NEW YORK (WABC) -- New York's top prosecutor is getting involved in Aetna's mail mistake. The health care company sent envelopes that revealed the HIV status of some of its customers in multiple states, including New York and New Jersey. 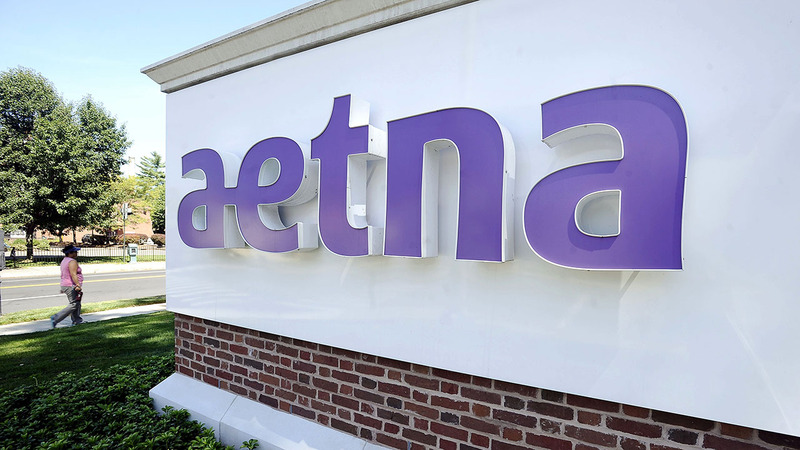 Aetna called the mistake unacceptable. State Attorney General Eric Schneiderman wrote a letter calling for a sit down with the insurer next week.